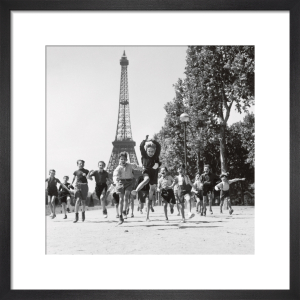 Born in 1912 Robert Doisneau was a pioneer of French photojournalism and produced a prolific collection of work. 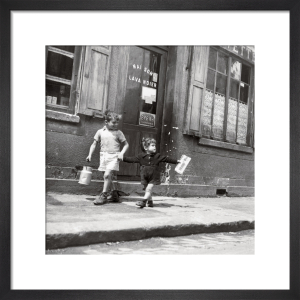 In 1939, after a number of years working in advertising, his work as a true street photographer began. 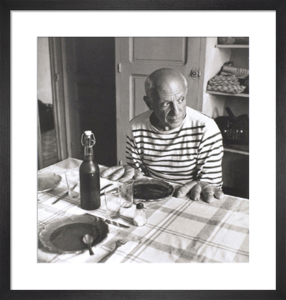 Whilst working for the Rapho photo agency and with a growing interest in capturing ordinary people on the streets of France, Doisneau found his vision in documenting the simple and sometimes awkward moments of everyday life. Complement this beautiful collection of black and white images with a simple black frame.